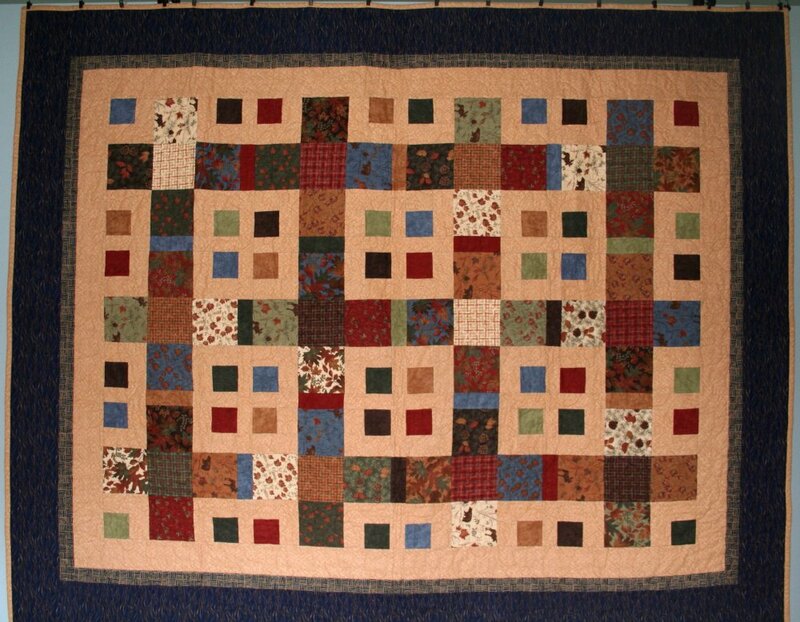 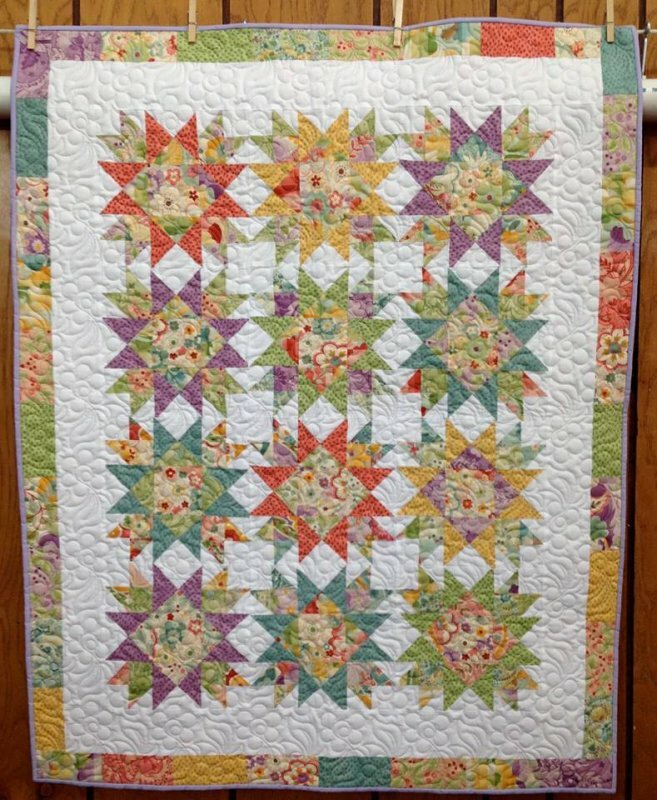 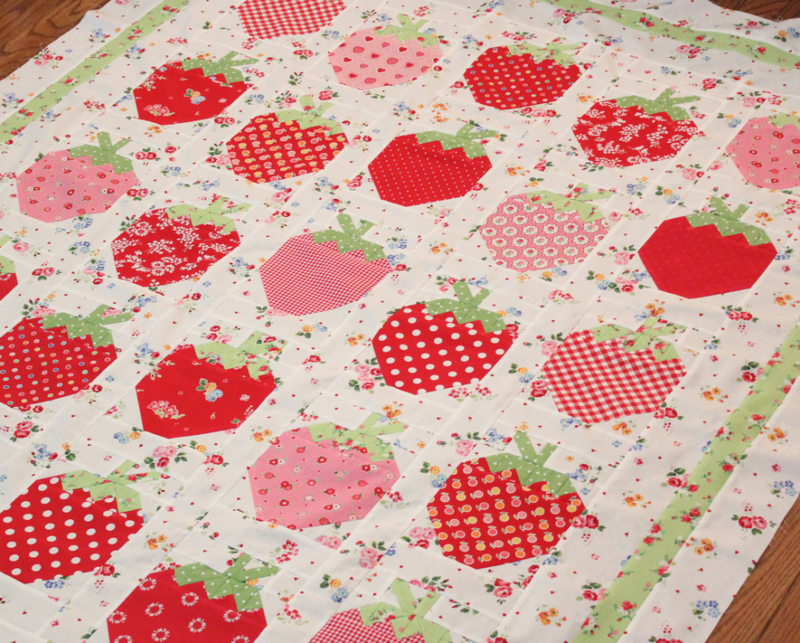 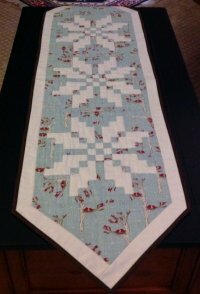 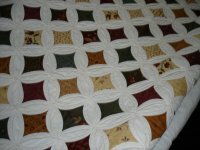 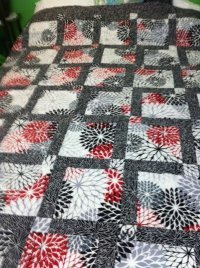 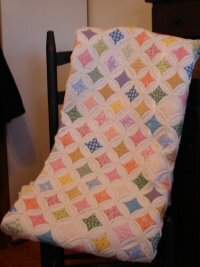 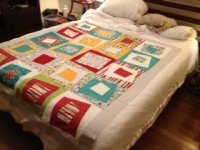 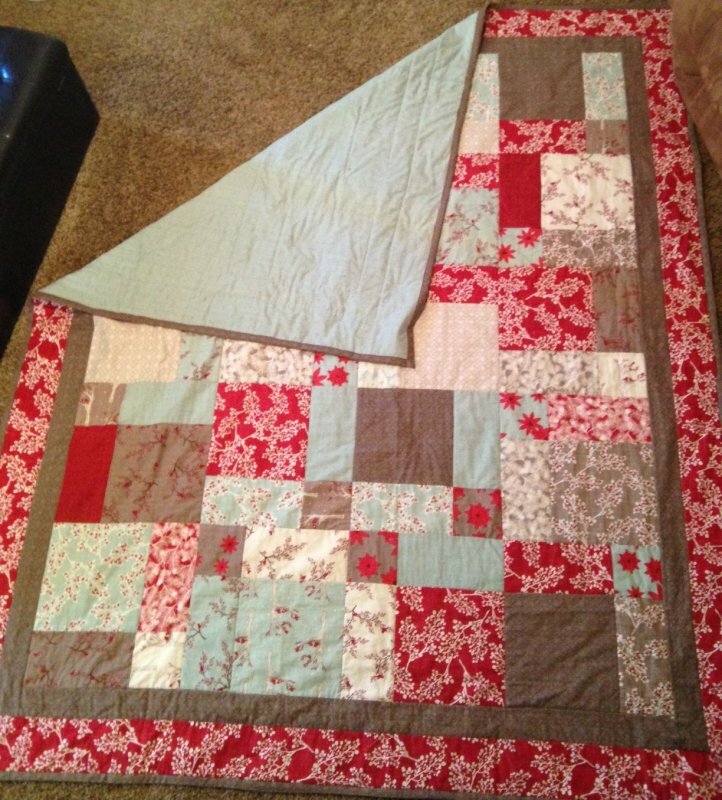 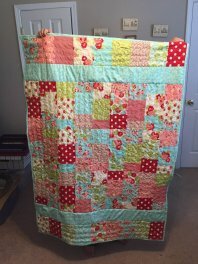 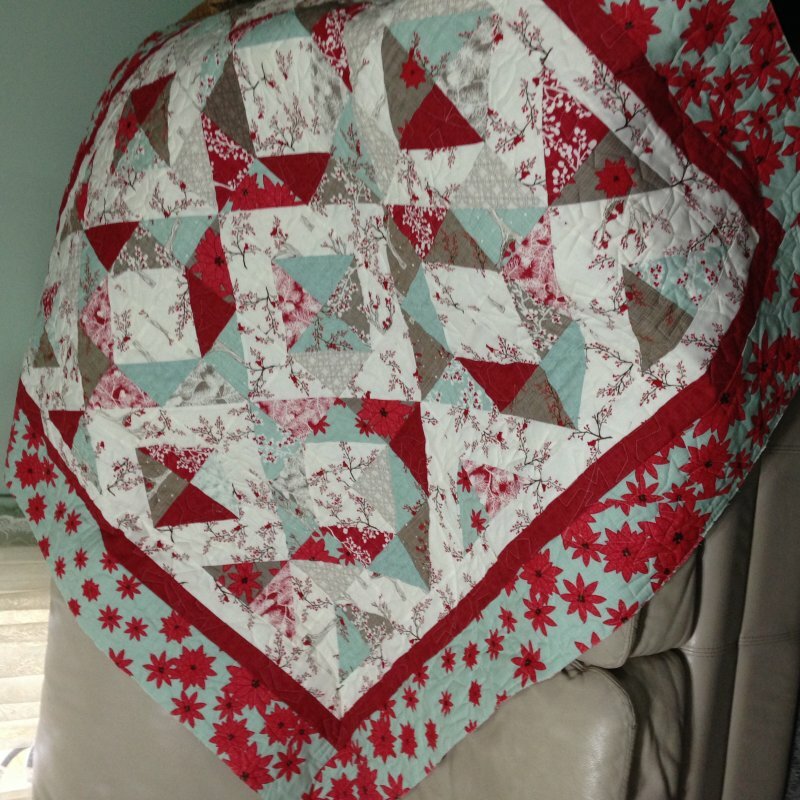 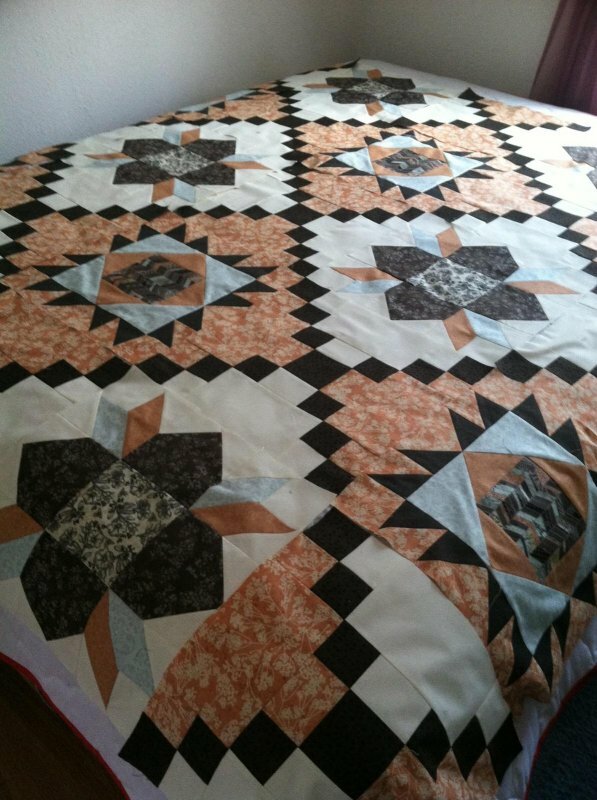 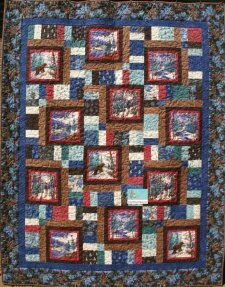 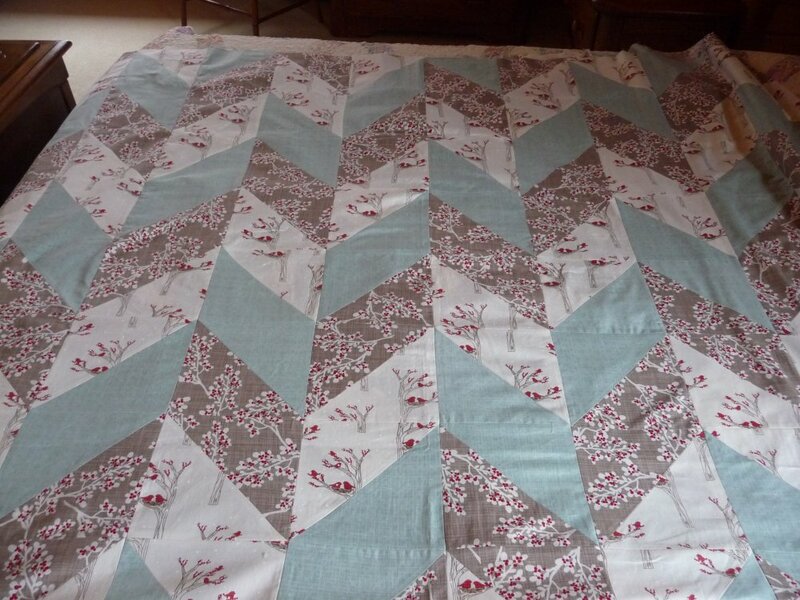 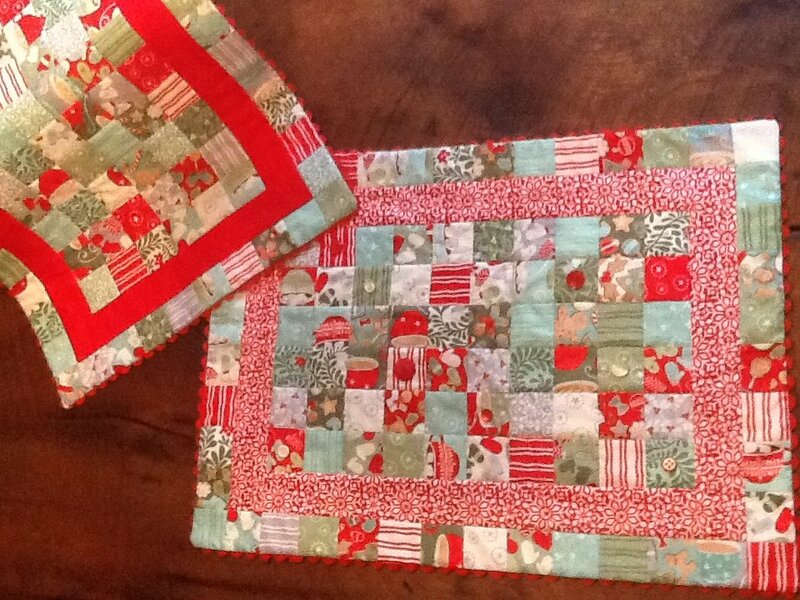 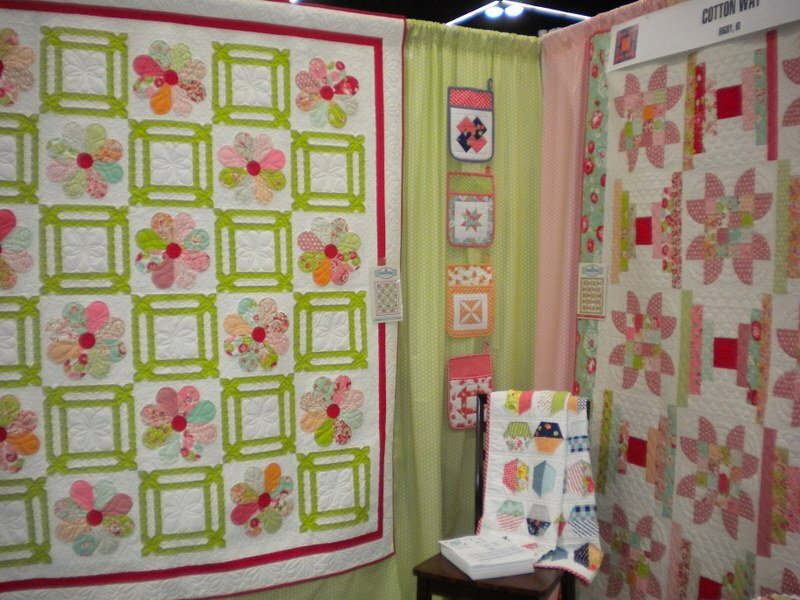 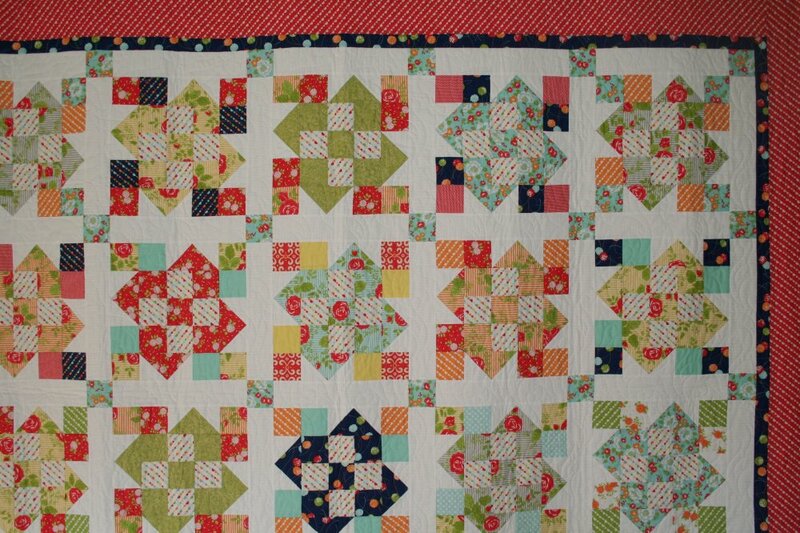 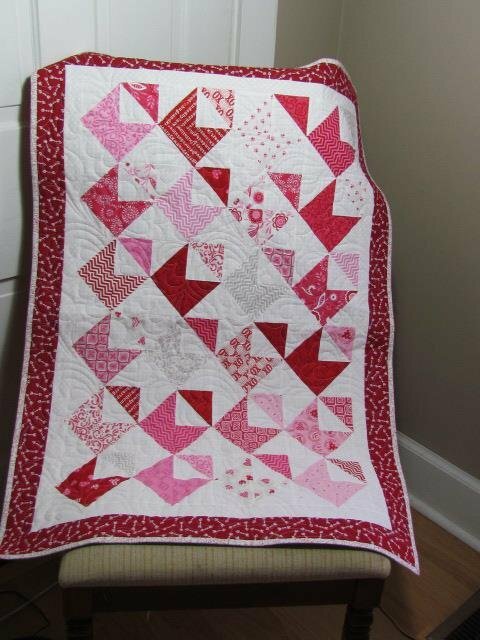 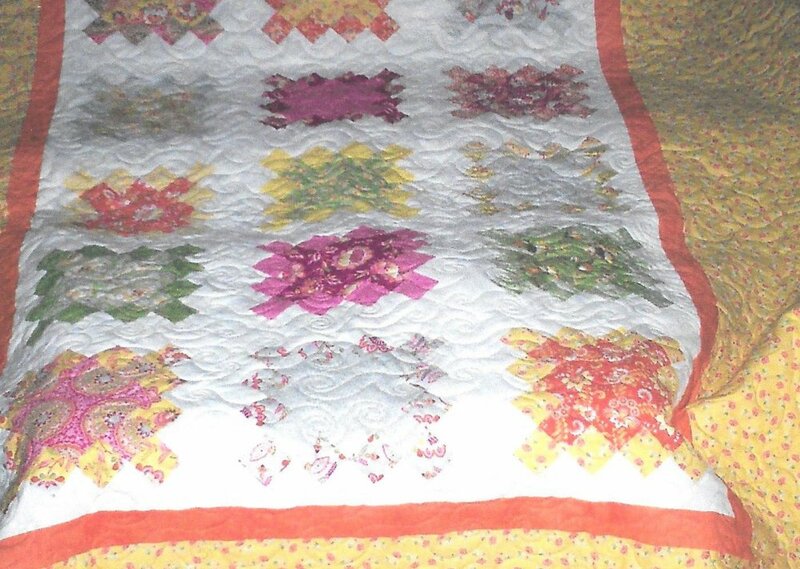 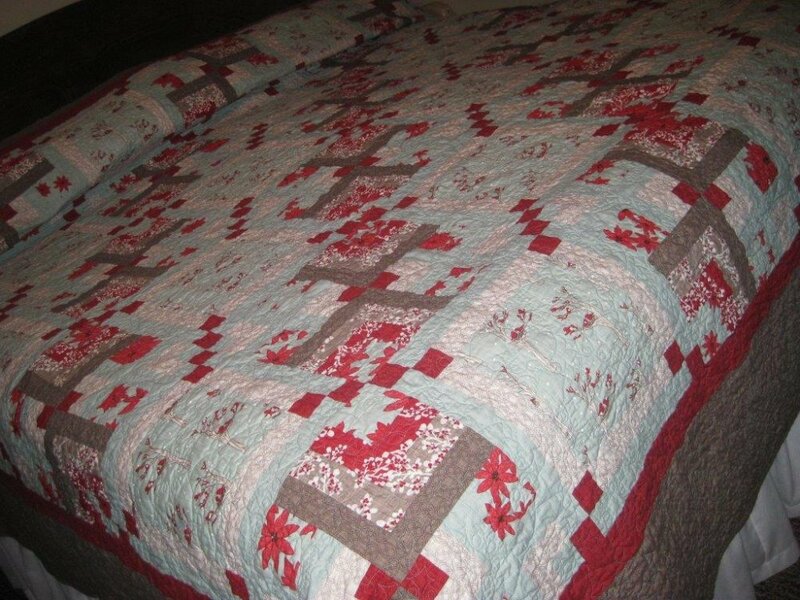 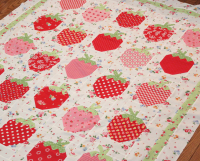 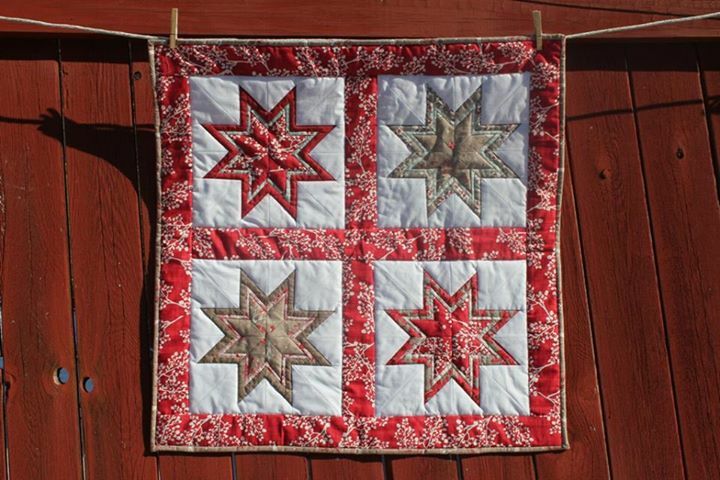 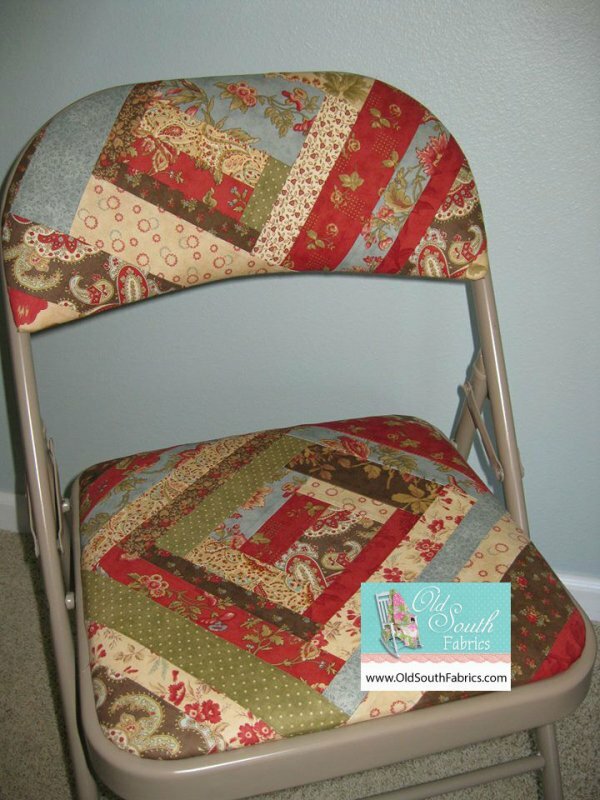 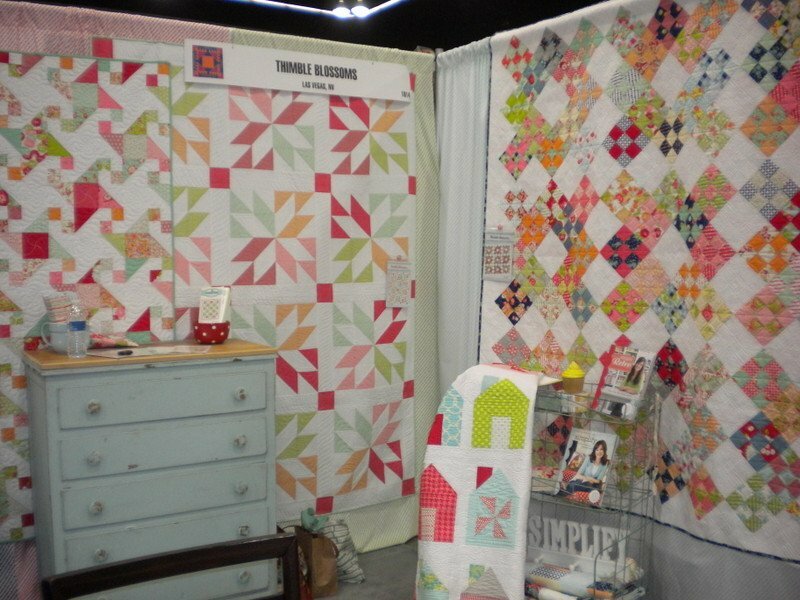 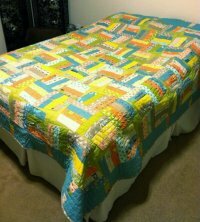 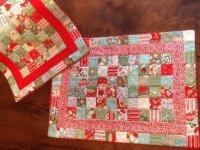 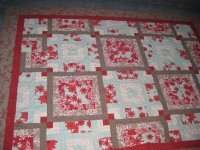 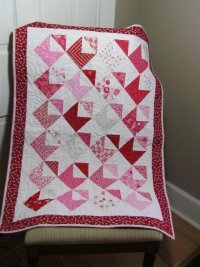 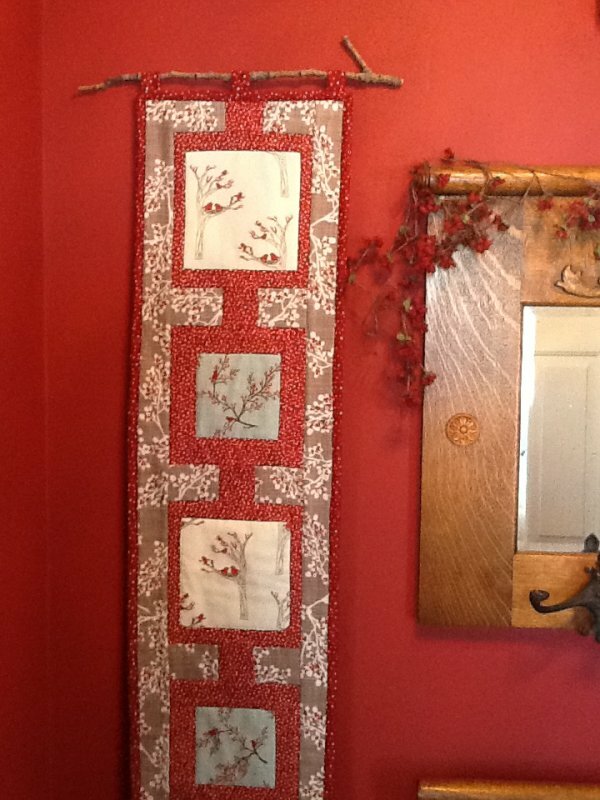 Browse our gallery of completed quilting projects & customer appreciation pictures below. 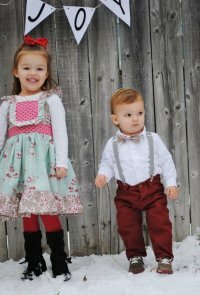 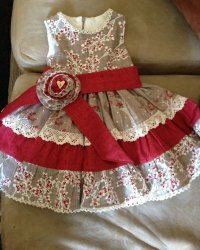 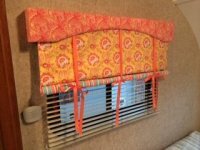 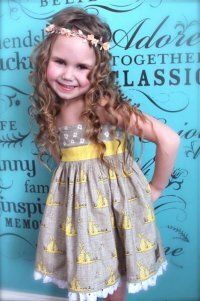 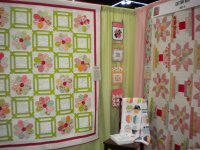 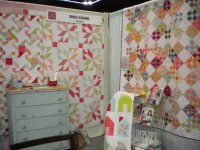 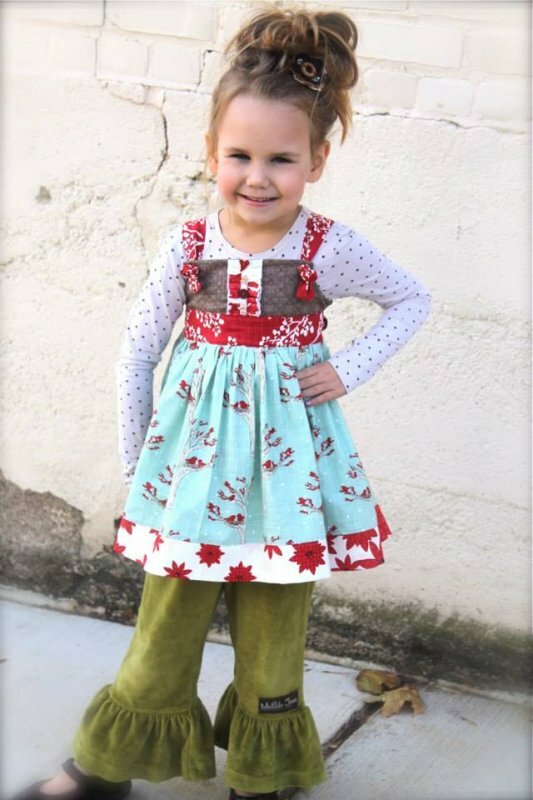 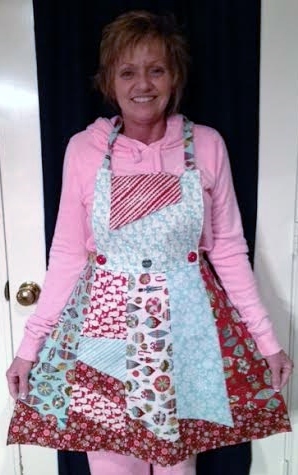 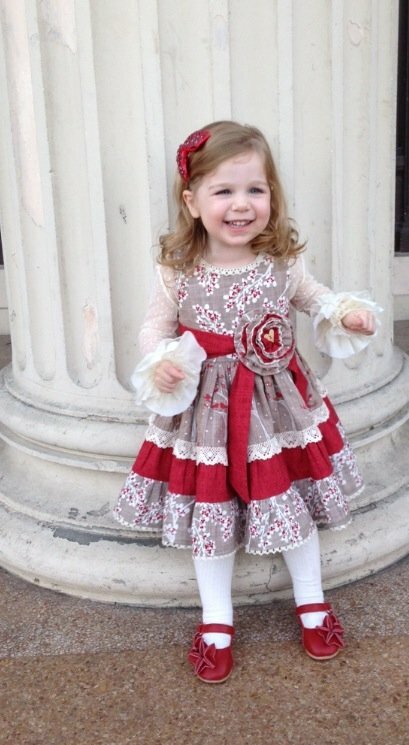 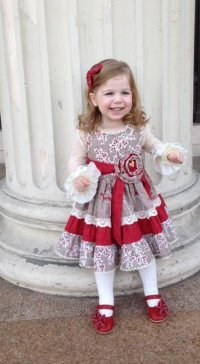 We would love to feature your latest Moda creations in our Gallery, please email your photos to wanda@oldsouthfabrics.com. 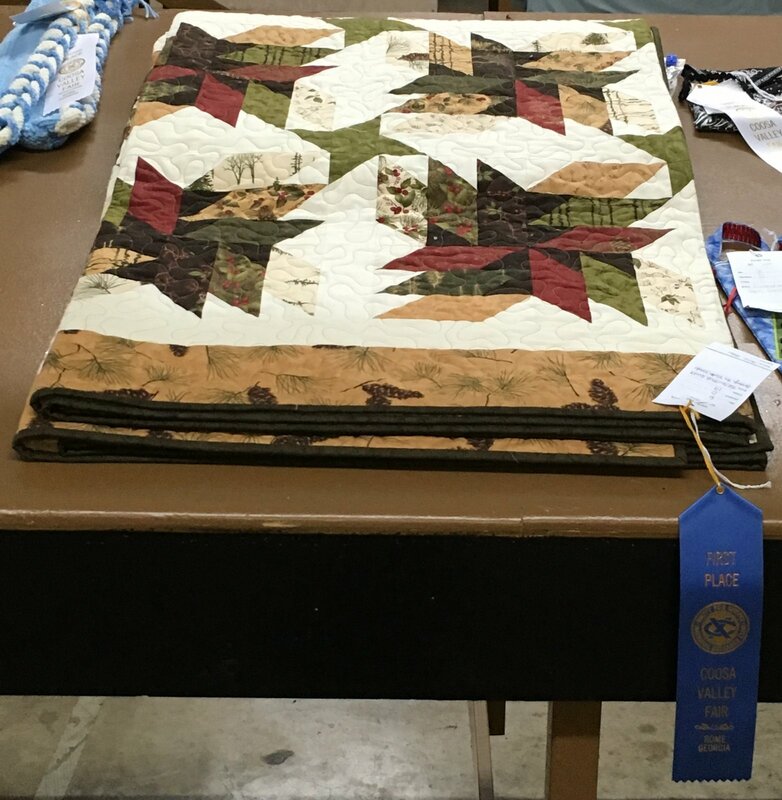 Everyone enjoys seeing photos of what others have made. Martha's made another Great Quilt! 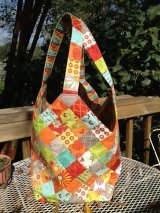 Quilt made by Virginia T.
Mondo Bags by Deb F.
Sue's quilt from "Surrounded by Love"
Linda Y. made this love quilt. 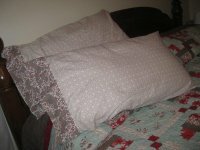 Winter's Lane by Moda Linda's pillowcase. 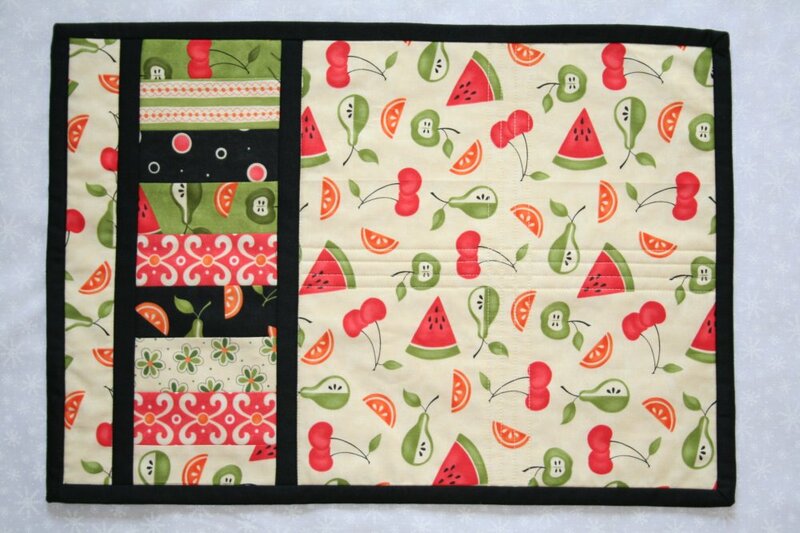 Ironing Board Cover by Cotton Way. 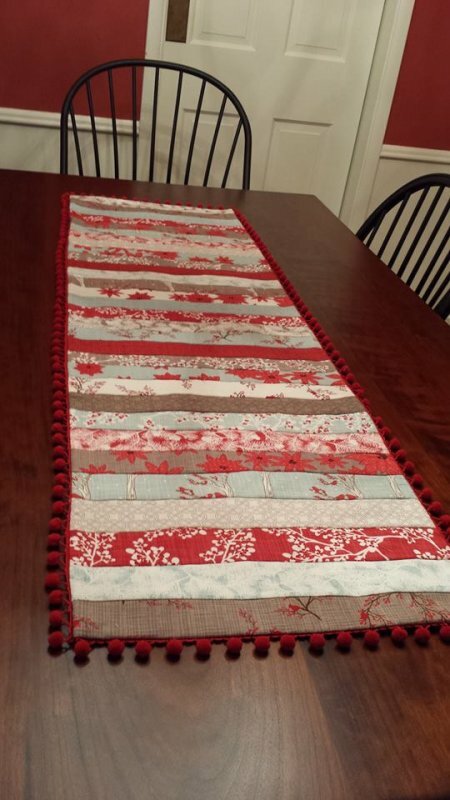 made her mom this table runner. Scrumptious by Camille for Moda. Mimi by Moda made by JoAnna P.
table runner in Winter's Lane. Priceless and oh so precious! 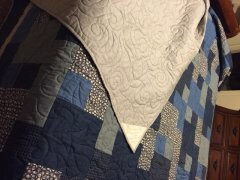 Wanda made quilt. 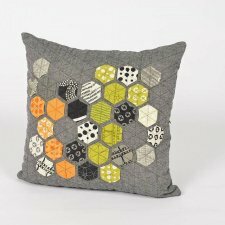 Pattern is Juggle. 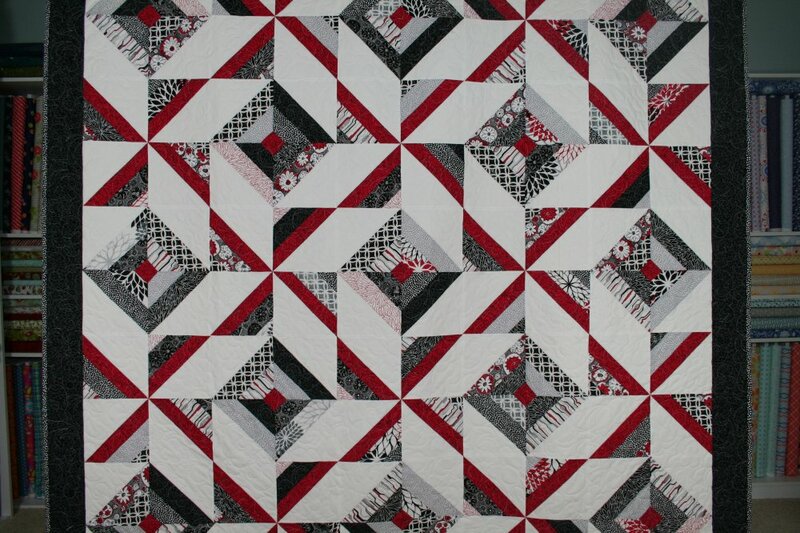 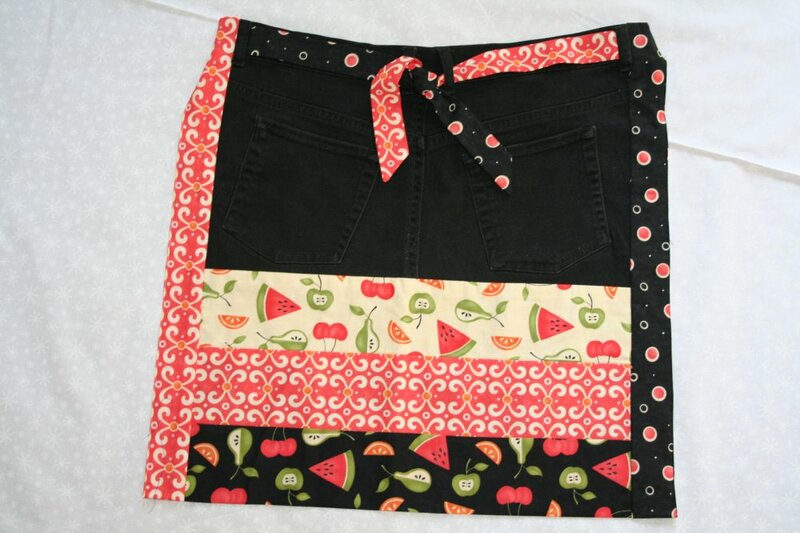 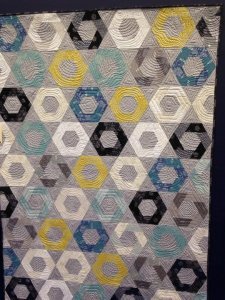 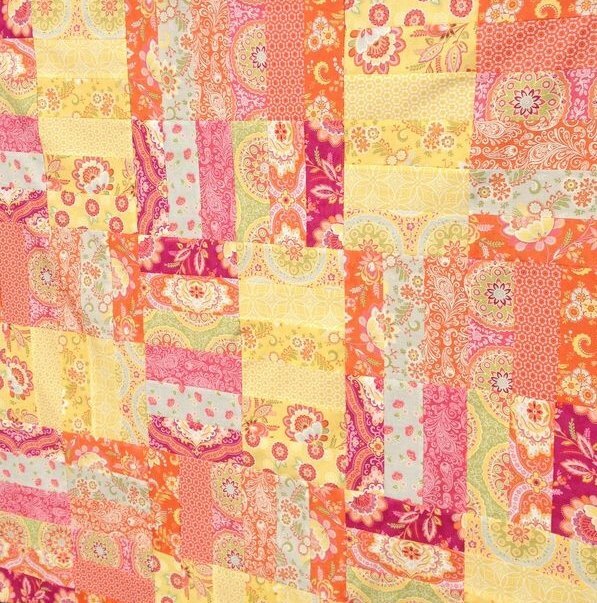 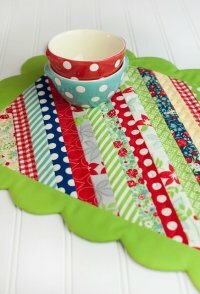 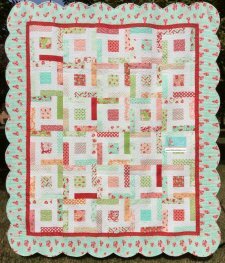 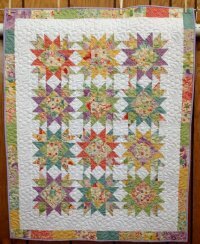 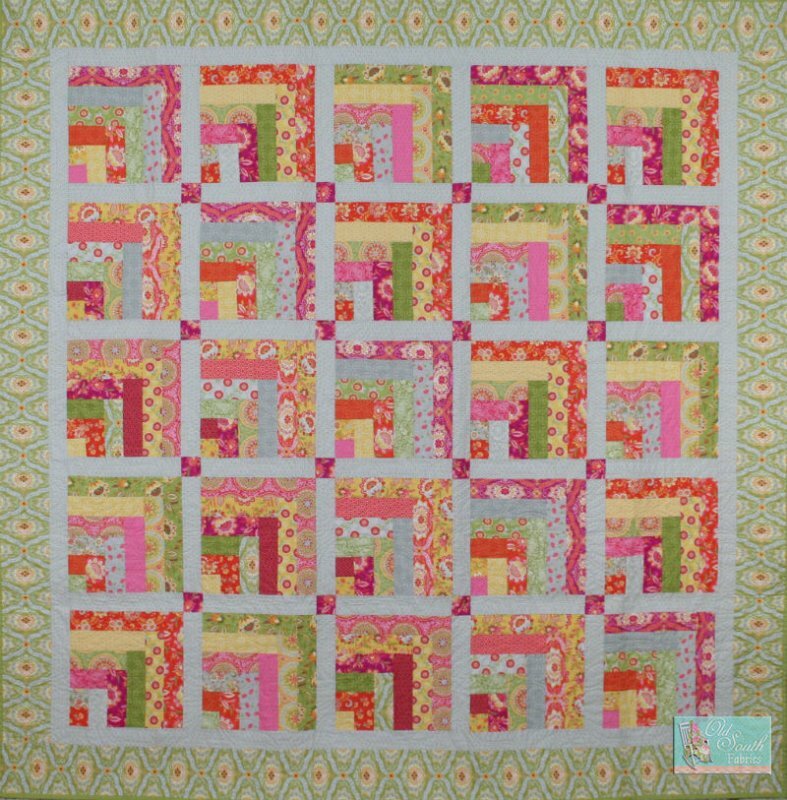 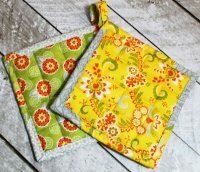 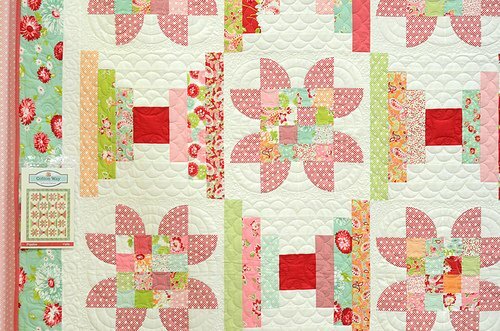 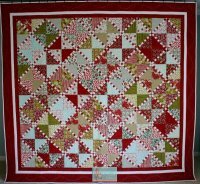 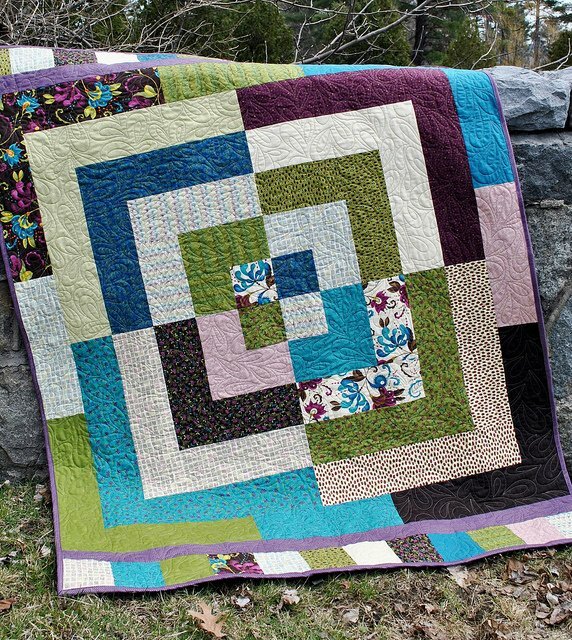 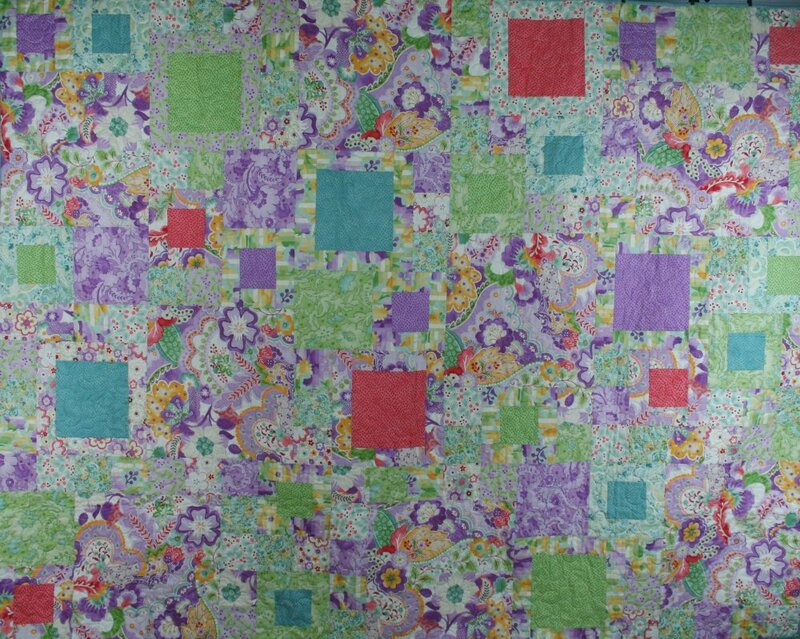 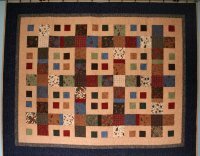 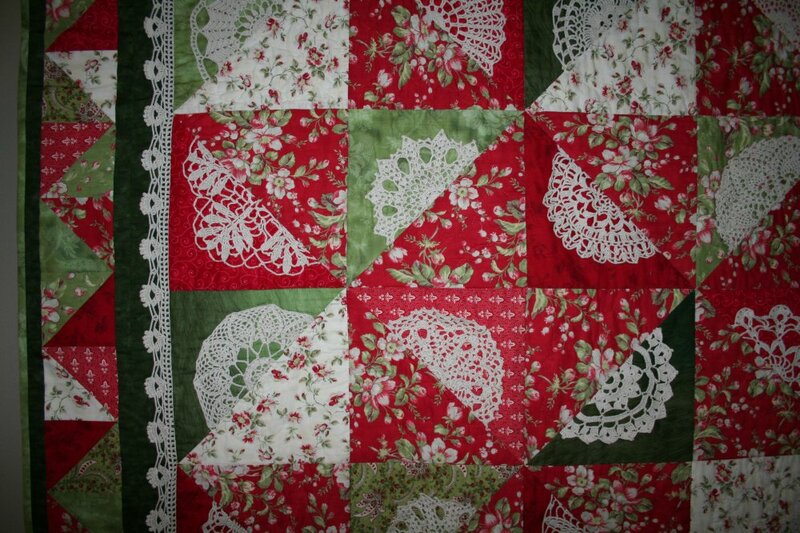 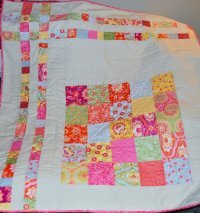 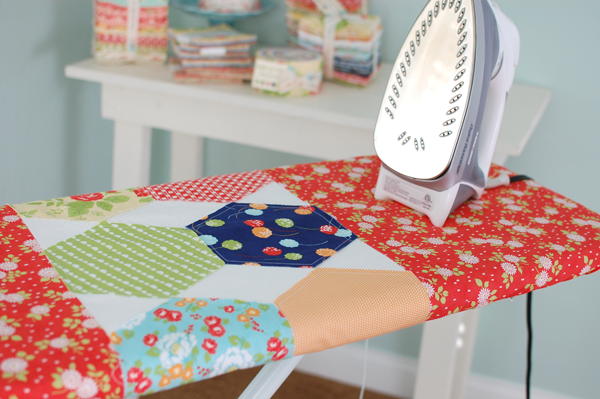 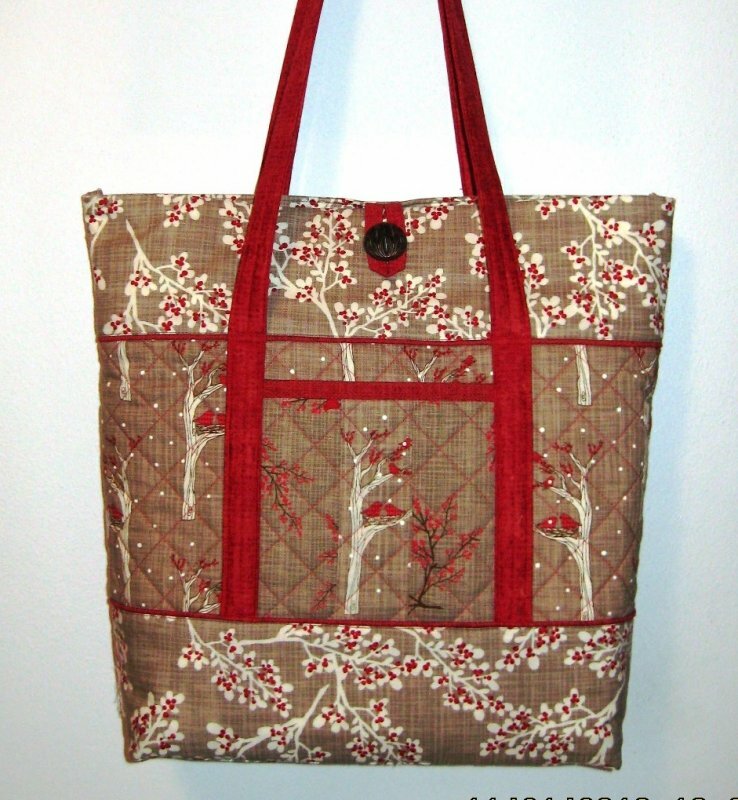 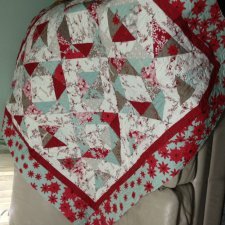 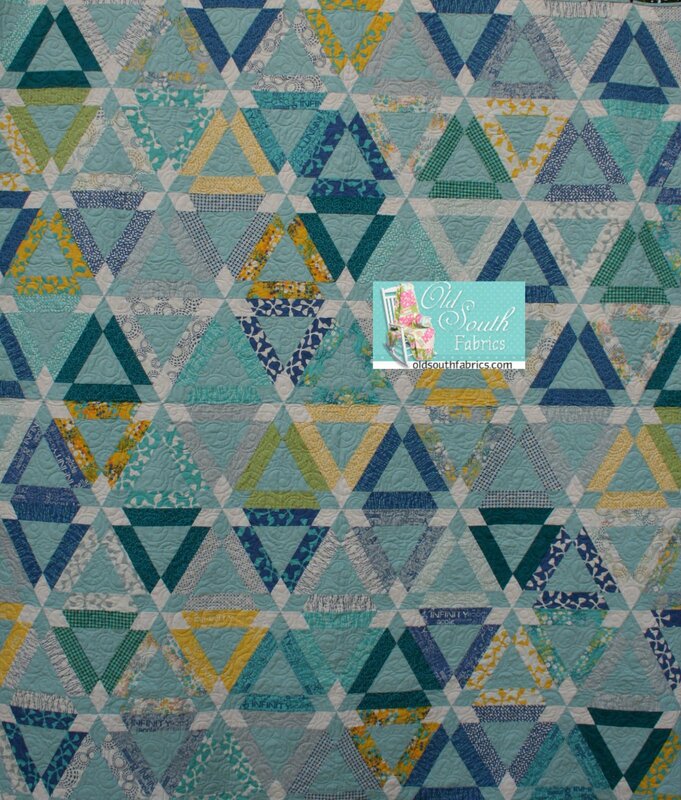 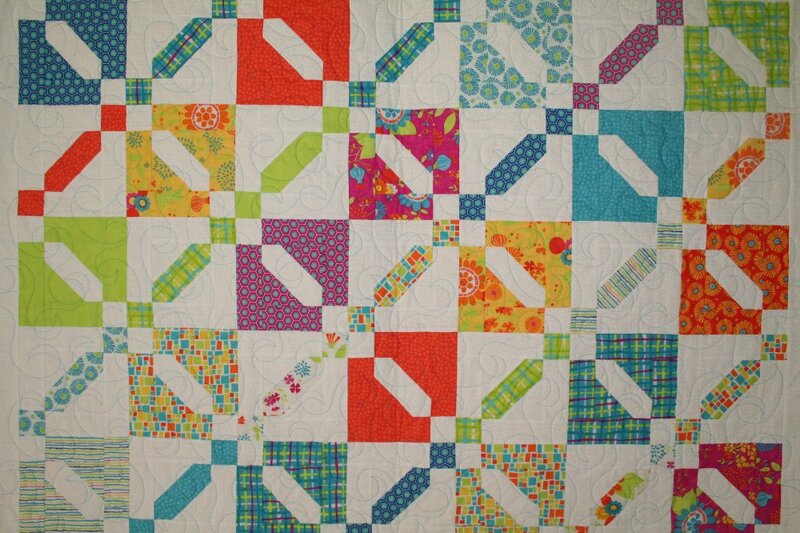 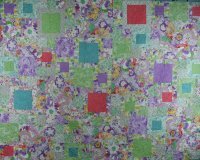 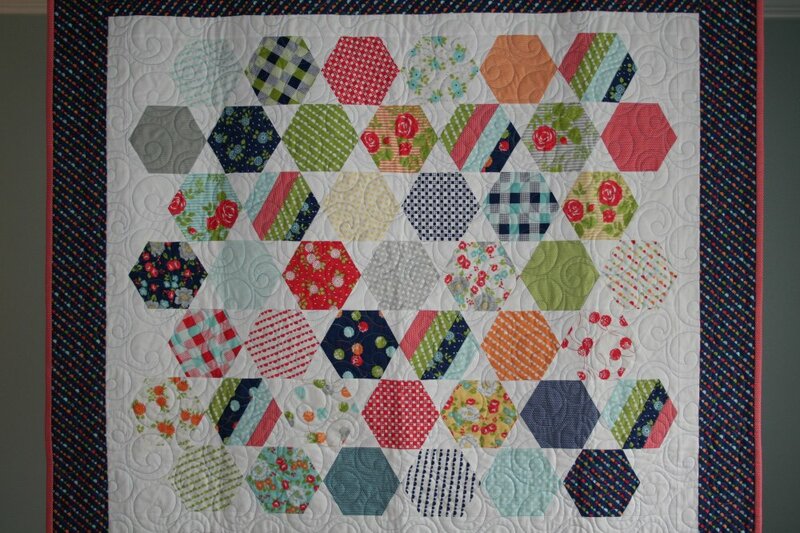 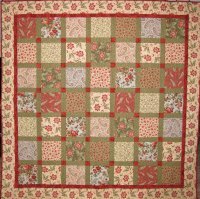 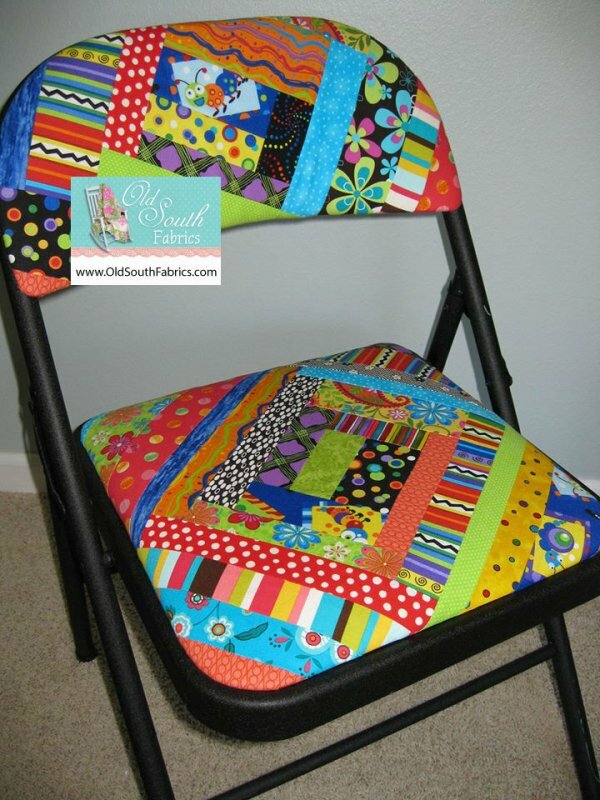 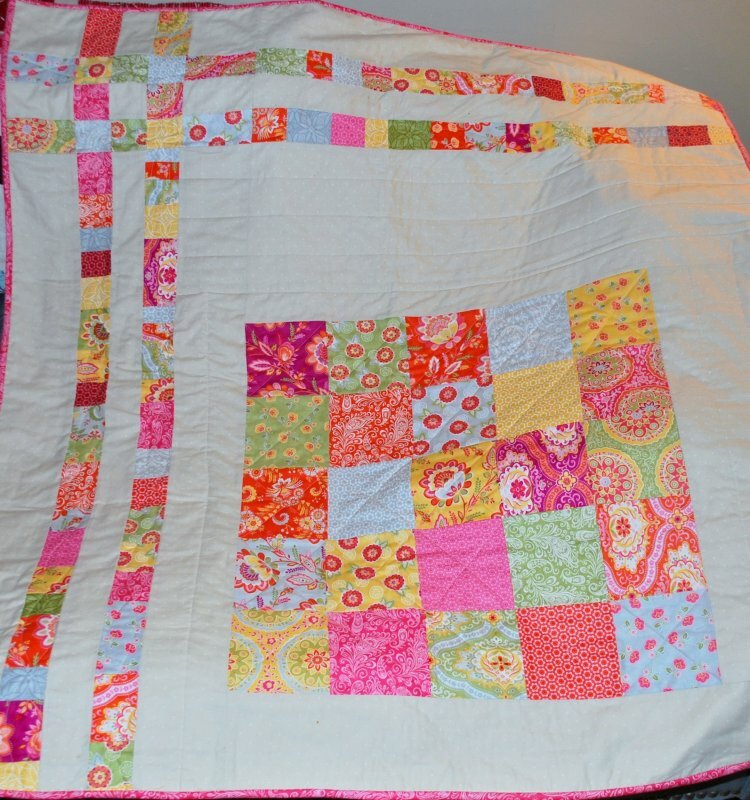 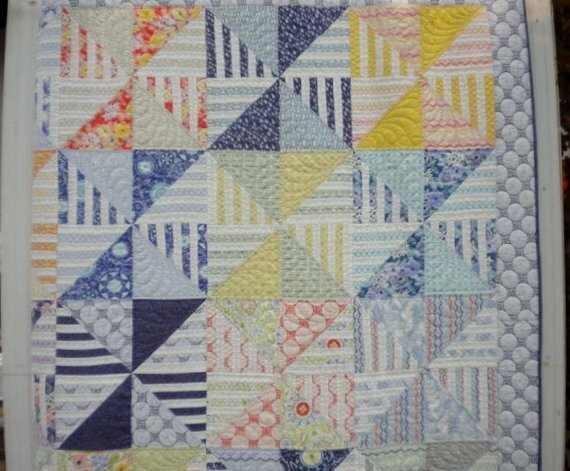 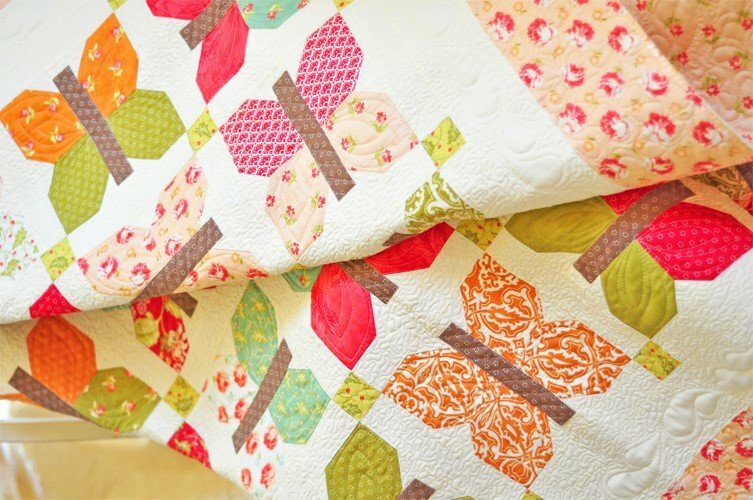 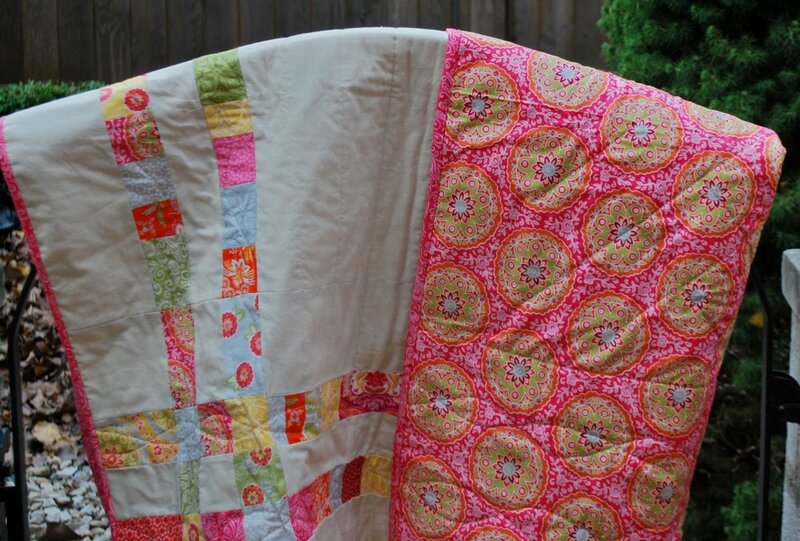 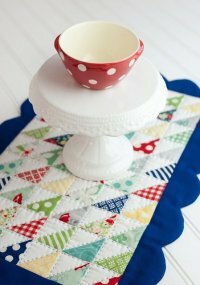 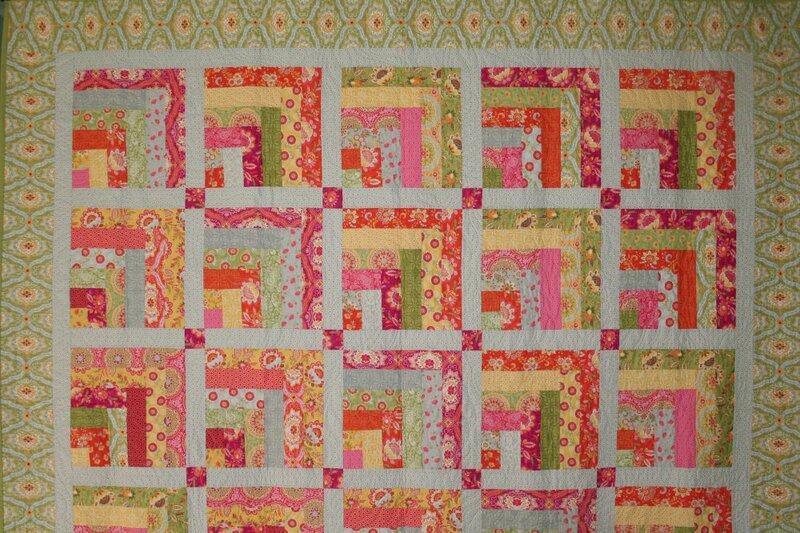 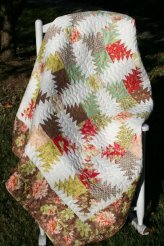 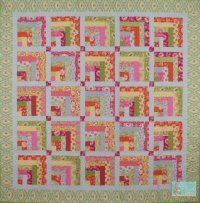 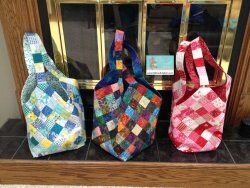 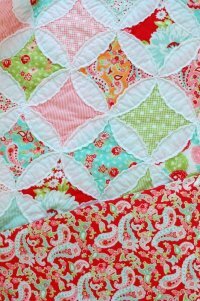 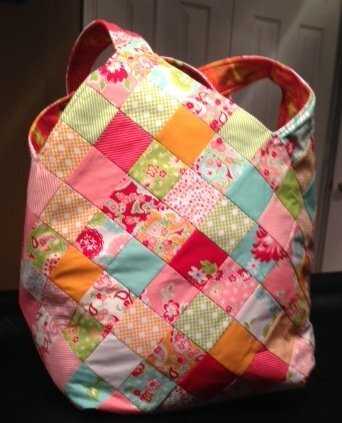 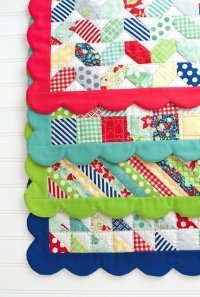 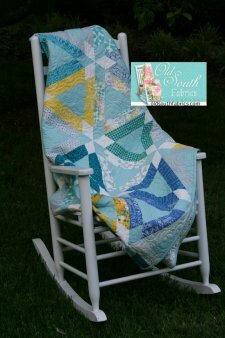 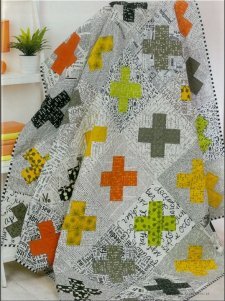 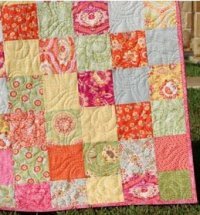 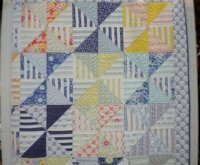 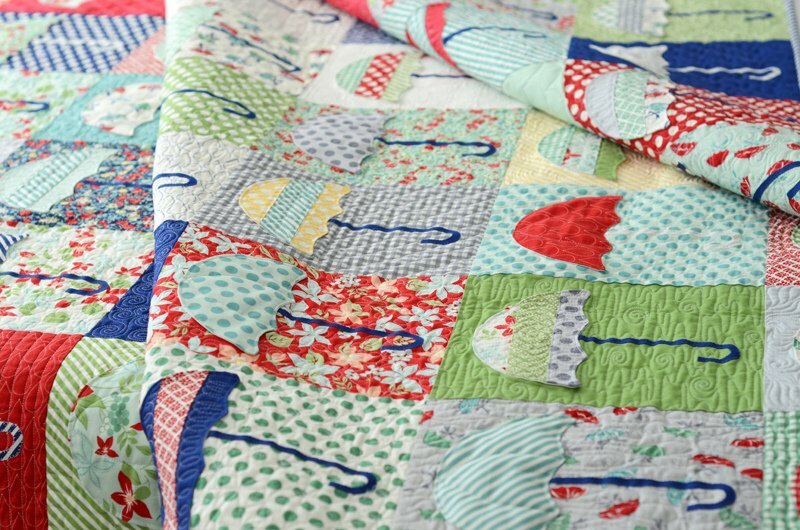 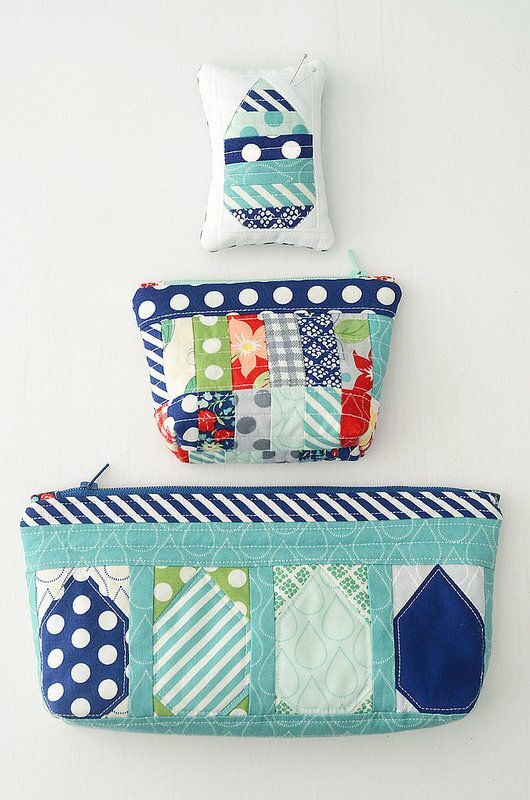 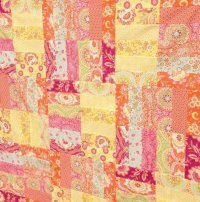 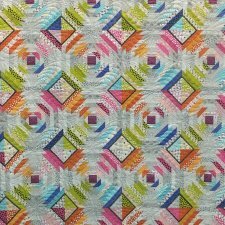 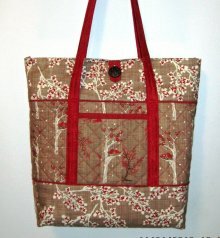 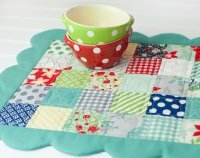 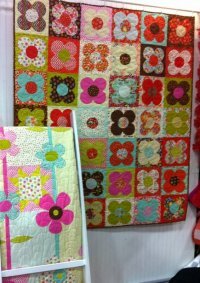 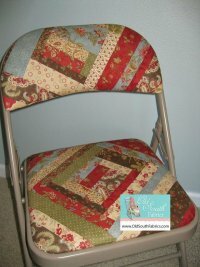 Mixed Bag Quilt made by Lisa M.
quilt is a perfect choice. 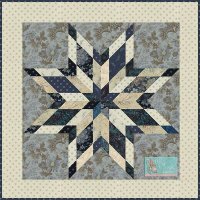 Honeysweet by Fig Tree for Moda. 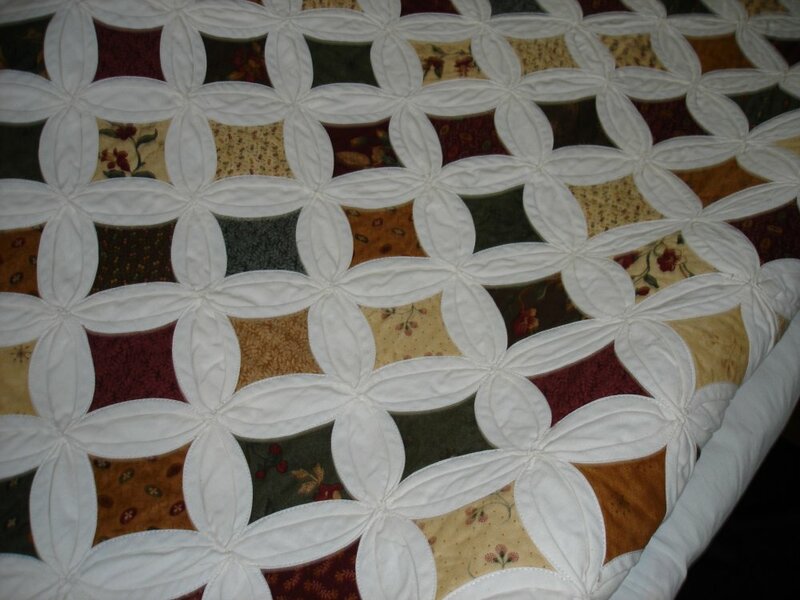 Quilt made by Fig Tree. 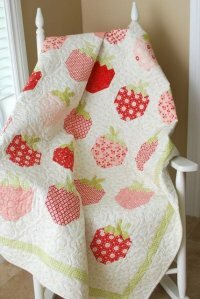 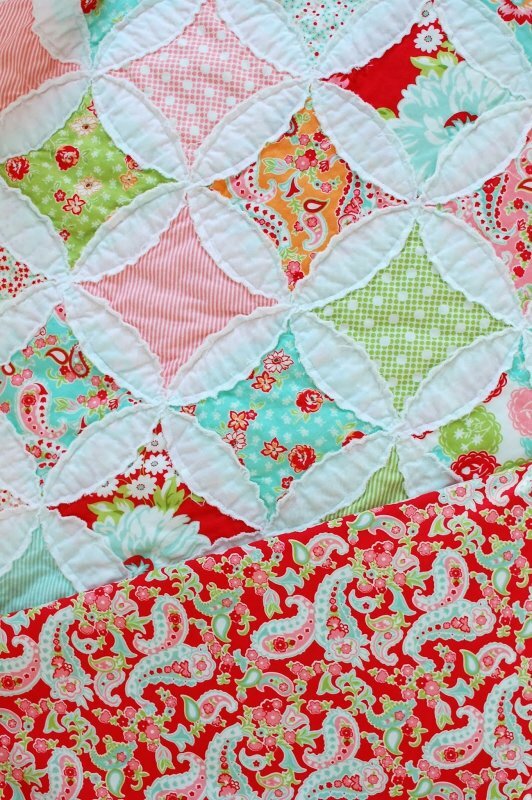 Scrumptious quilt by Camille. 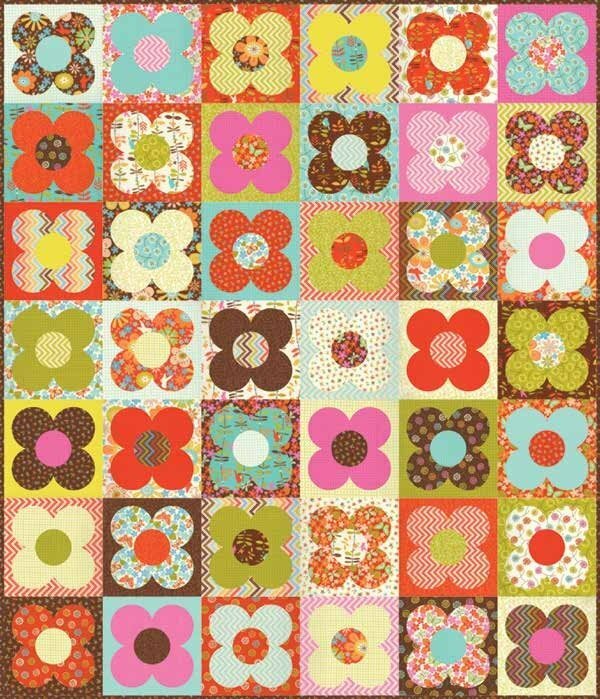 Pattern - Cotton Way #960 Sweet Scrumptious by Camille for Moda. 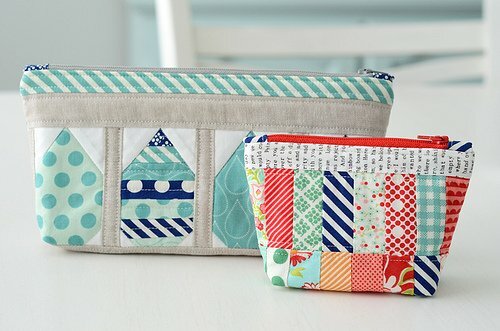 Rainy Day Sewing by Camille.